Where honor, chivalry, physical elegance, grace, poetry in motion, beauty, force, flow, masculine and feminine are all explored, with one foot planted in the past, and one hand firmly gripping the sword. 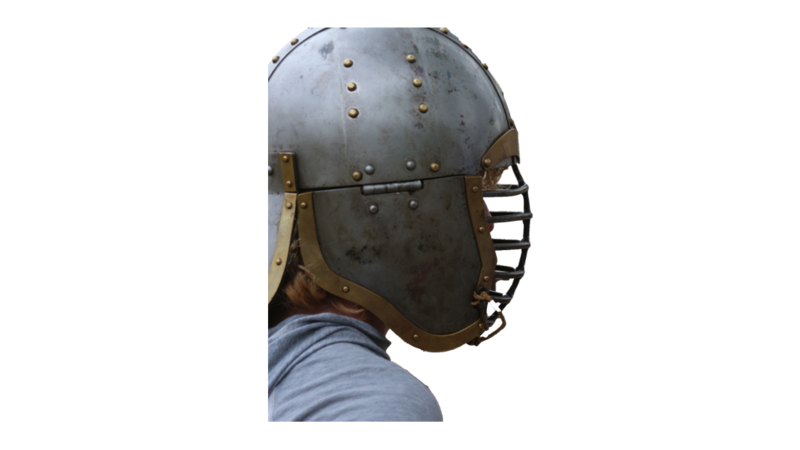 Come experience the thrill of swordfighting, the camaraderie forged from combat, and the profound joy of self-discovery. Come experience Fight Like a Knight! Welcome to the home of Fight Like a Knight. 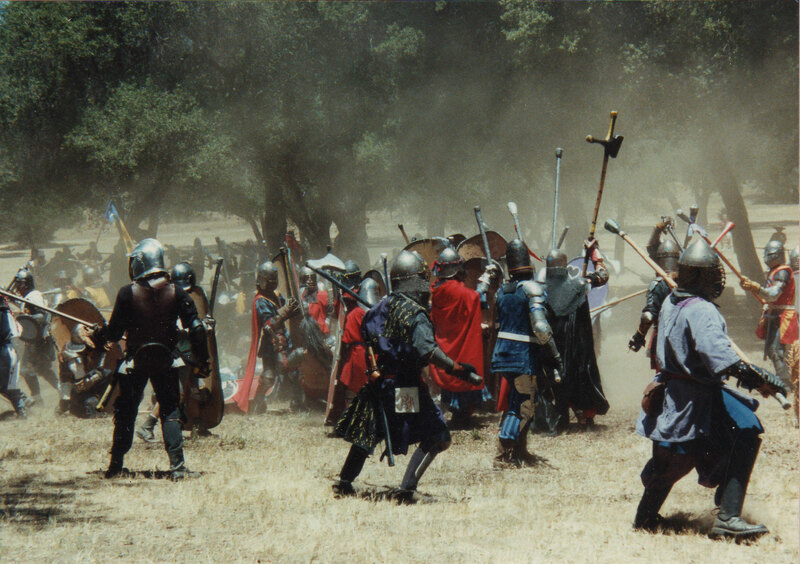 Fight Like a Knight (FLaK) is Los Angeles’ premier school of authentic medieval combat. Taking techniques informed by historical documents, cultivated through thousands of unchoreographed, full-speed, full-contact engagements, and imbued with modern-day kinesthetics, students learn a highly-dynamic, period martial-art that is unavailable from any other school of the sword. Arms, while inevitably getting hit on occasion, are never targeted - too much bone close to the surface that can easily be broken even through adequate armor. Knees and below are also never targeted for the same reason as above. The recipient of the blow has the final say in the quality and efficacy of the blow. Shields will never touch your opponent’s body. Basket-hilts/hafts will never touch your opponent’s body. A fallen opponent is asked to yield rather than be attacked. Slow-work and sparring will only go at the speed and intensity agreed upon by your partner.